Human beings have made great strides technologically and in all other fields of knowledge but they do not seem to have evolved psychologically at all in the sense that they still remain primitive in their emotions and in their relationships. 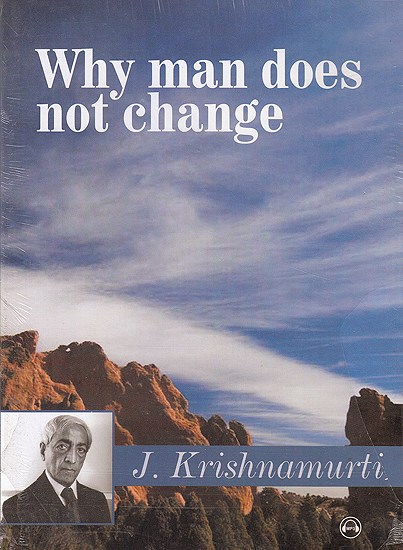 So what needs transformation is not society but the human psyche says Krishnamurti in these five public talks in which he approaches the issue from different perspectives. It is the observation of the fact itself that brings about change not your volition not your desire not your memory which says I must change. The very demand to change breeds the opposite and brings about a conflict. So if change is not the cultivation of the opposite then what do we mean by change? We know that we are conditioned. And not being able to resolve that conditioning though says there must be a different force in me a different spirit that can say I will turn away from it. Is it because we have no energy that we don’t change? Is it lack of will? Is there another factor that is impeding human beings from changing fundamentally? What will make us change? More Shocks? More catastrophes? Different ideals? You have had verities of these and yet you have not changed. 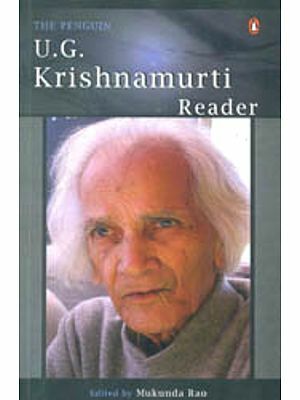 Questioning Krishnamurti (J. Krishnamurti in dialogue with Leading twentieth century thinkers: Chogyam Trungpa Rinpoche, Renee Weber, David Bohm and Jonas Salk.